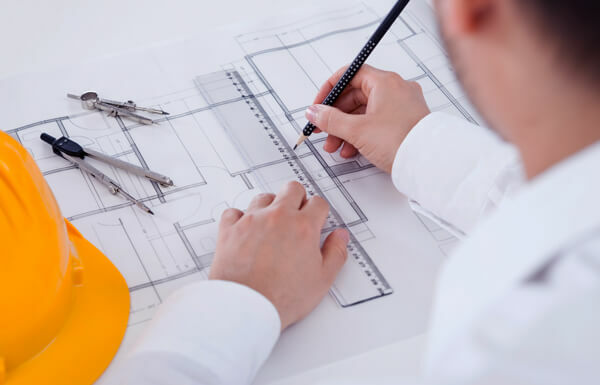 Established in 1997, MKM Group is a family operated company committed to the highest professional standards of workmanship, quality and care in the Development and Land Sub Division sectors within Australia. MKM Group partner with and project manage developments of all sizes from small sub-divisions through to larger community development sites, apartment bocks, industrial warehouses and larger industrial sites. An example of one of our more recent major community developments is St George Springs in Warwick. MKM Group has been tailored to form a multi divisional organizational structure encompassing Development, Design, Consultancy, Earthworks, Tipper & Plant Hire as well as the availability of wholesale prices for construction materials. The present and future going forward for MKM Group is focused on Commercial, Industrial and Residential Property Development and Consultancy work within the development and land sub division industry. Mladen Michael Kljaic is passionate about property development. 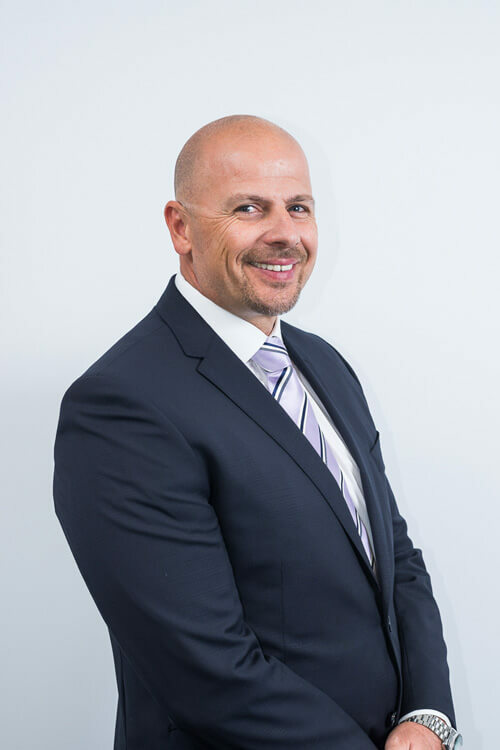 With over 21 years extensive experience in development, construction, Civil Works and project management, Mladen heads up the MKM Group Management Team. Under Mladen’s direction, MKM Group has previously won various Master Builder Awards from Small Lots Best Bathroom through to Best House Awards. MKM Group has a talented logistics team who ensure projects run smoothly once Contracts are signed with our preferred builder. Team members chart all progress on a timeline to ensure the project and all members of MKM Group are kept fully up to date where various stages are up to. MKM Group has a skilled administration team to handle the day to day operations who works closely with the logistics team to deliver professional reports, administration, lodgment of documentation, arranging deliveries and liaising with the myriad of internal and external Contractors, Council Departments, Consultants, Architects and Engineers involved in the development process.